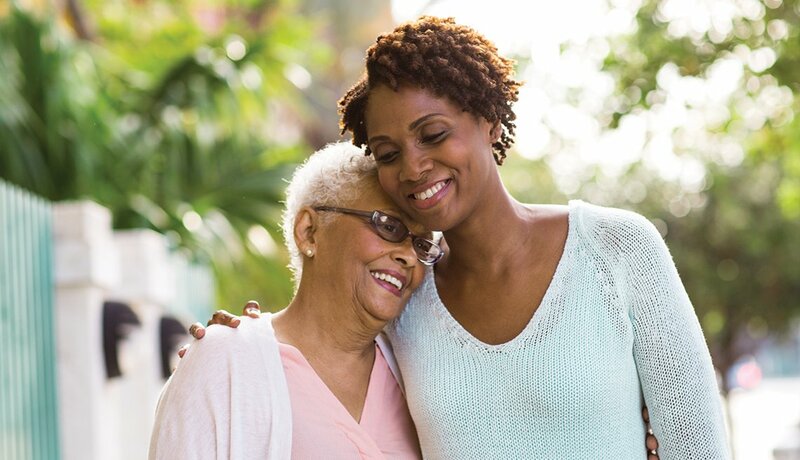 While a Memory Cafe is beneficial to those afflicted, it is also beneficial for their caregivers as well. It is not a place to “drop off” your loved one for a while, but a way to enjoy actives with them as a break from the normal routine. Activities are varied, but tend to focus on topics that are apt to cause one to reminisce about times gone by. That “connection” to the past can be as comforting as it is medically beneficial. Emphasis is often placed on activities where humor can be a central part of the enjoyment. Registration is preferred, but not required. Baptist Health Lifeline provides refreshments.